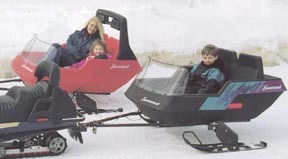 Outdoor Sports is a distributor for several different types of passenger sleds each with unique qualities and characteristics and all designed to make the most of your outing. Whether you are going to take the kids out for a ride or other passengers who may not be able to ride a snowmobile themselves, you are sure to make the trip much more convenient for all involved. Many of our customers even transport their animals and equipment such as cross country skis to the back country with themselves. Units are available with cargo cages and other such options. 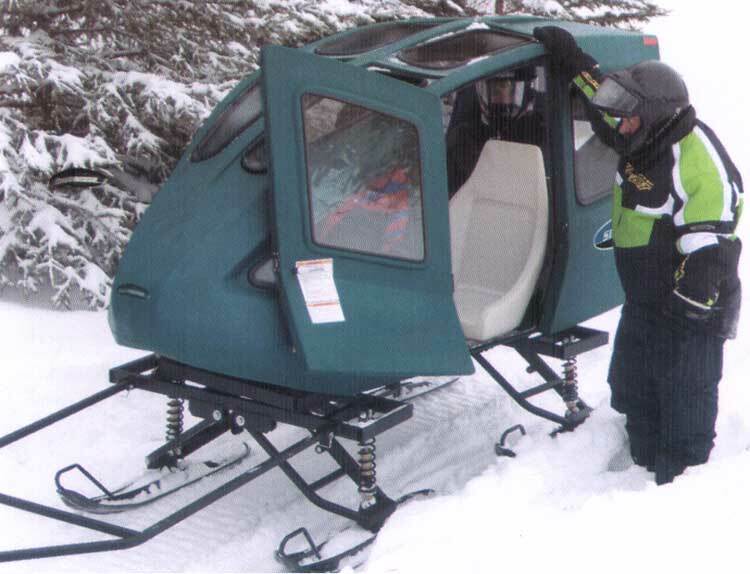 Introducing ATV Coach: Our popular Snowcoach has now been adapted for use behind and ATV. You can now make use of your unit year round since Snowcoach can be conve rted to an ATV Coach and vice versa. 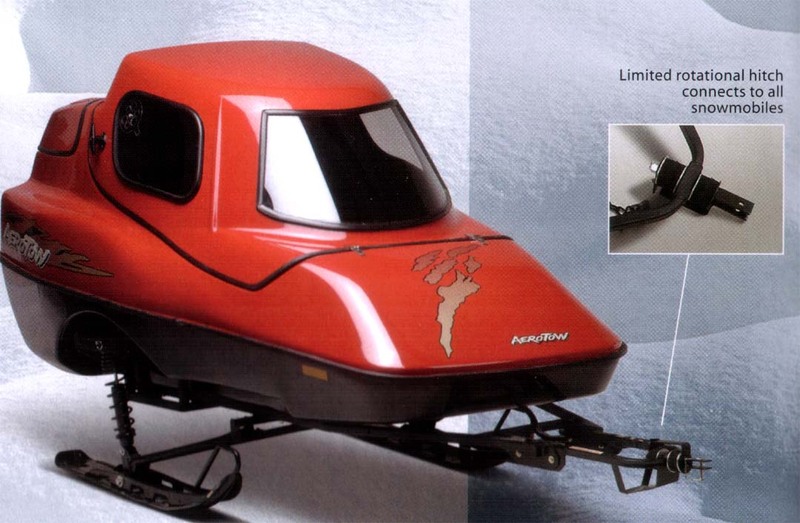 Snowcoach MPV: The Snowcoach MPV is the first large multiple passenger carrying sleigh on the market today. 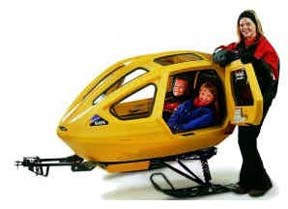 This is excellent for large families , ski resorts, fishing lodges or anywhere you need to transport a large group of people. It can carry four passengers easily. Take the whole family along.